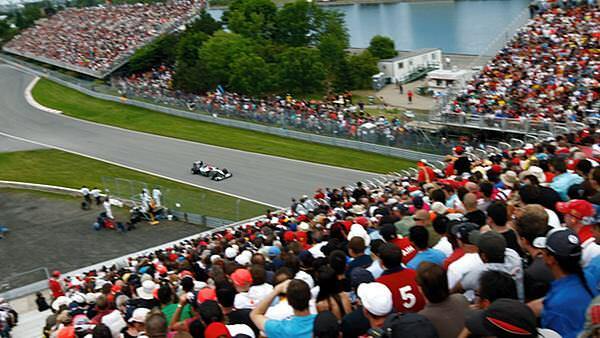 This weekend, Formula One puts on a show in Montreal, with drivers taking to the track around the Circuit Gilles Villeneuve. 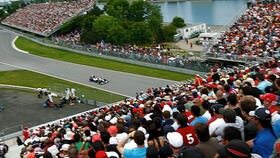 The Canadian Grand Prix is a highlight of the calendar, particularly due to the enthusiasm of the fans. Will we finally start to see full grandstands on a Friday? With a brief respite after Monaco, teams will have been looking at upgrades to the car, and we'll also see the Pirelli tyres working on the circuit they were specifically designed for. It could be a fascinating day. Free Practice 1 begins at 3pm GMT+1. Keep an eye on Sergio Pérez, who will be returning to the car after his big accident in Monaco. Sauber (in their BMW form) have done pretty well around Canada in the past - in fact RG has a great post on their history there - what can they achieve this weekend?